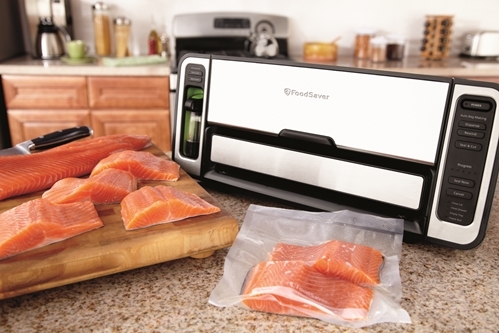 If you've never savored a buttery and perfectly cooked sous vide salmon, now is the time to give it a shot. The beauty of sous vide is that the method cooks your food to exactly the amount you desire. Rare, medium, well - those classifications don't apply. Your steak or fish is cooked thoroughly without any searing, providing you with the most tender, juicy and fresh meal imaginable. The tricky part is perfecting the process. The most important part about sous vide cooking is keeping a consistent temperature. You don't want the temperature to fluctuate more than a degree or two while cooking, or it can affect the taste and consistency of the meat. 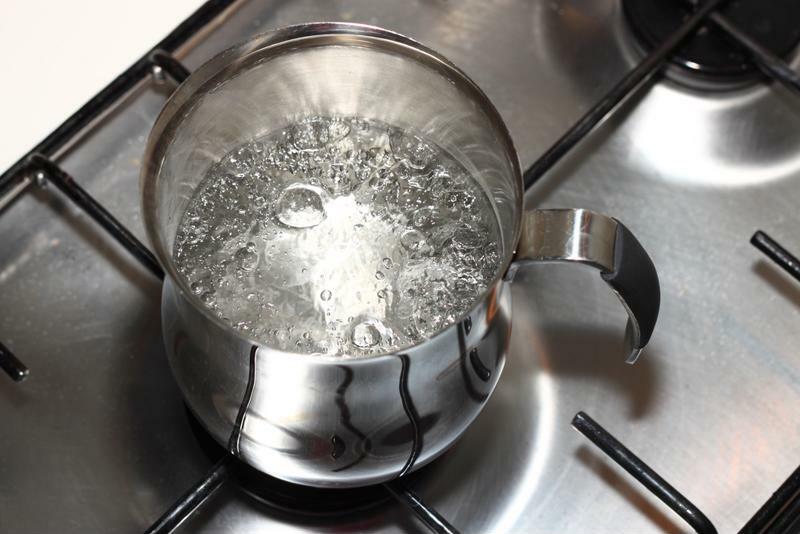 Put a pot of water on the stove top with a digital thermometer attached and carefully adjust the burners until the temperature is right where you want it. Temperature consistency is everything in sous vide, so monitor your thermometer carefully. Fish - 122 degrees - approximately 40 minutes. Constant temperature and a tight, air-free seal are two absolute necessities with sous vide. A bag with air pockets will float and compromise the process. Even without floating, a little air won't do your meats and veggies any good. That's why your vacuum sealer is so helpful. All FoodSaver® bags are made for locking water out and can stand up to tough temperatures, so they're perfect for the job. Once your food is sealed and the temperature is set, it's time to cook. Submerge the bag with your food into the water. The temperature may drop slightly after the food is added, but don't fret. As long as the temperature stays around that level throughout the cooking process, everything will be fine. If there are any drastic changes, adjust the burners accordingly. Delicately fish out your bag with a pair of tongs afterward and voila! Now you have an expertly sous vide meal perfect for a special occasion. Some cooks consider giving fish and beef a quick sear just before serving. If you really want to go the whole nine yards, gently put that fish or steak on a skillet for just a few seconds.